I know most of us are still rocking our GLO and ETISALAT unlimited browsing via psiphon and simple server on mobile device , but i know most people like me might not be happy they aren't able to connect it to there pc , because lots of us likes browsing on the pc . On this post i'm going to teach you how to be able to connect your psiphon and simple server data on your mobile to the pc using your hotspot , start smiling . 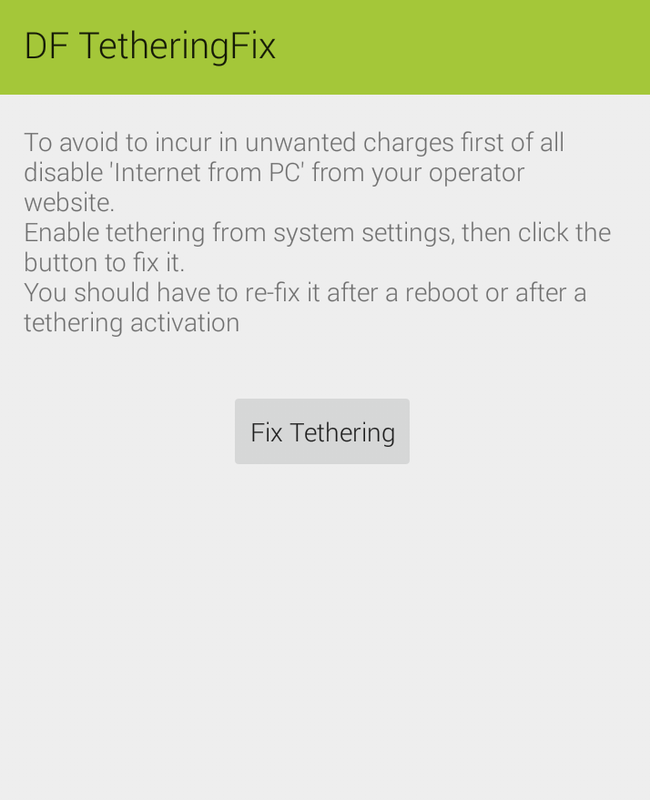 Now RUN your simple server or psiphon and let it connect .. Turn on your hotspot on your phone . 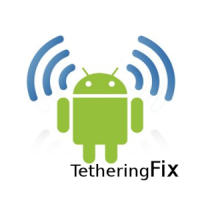 Now open DF Tethering fix, let it load , then click on FIX TETHERING .